Hello everyone, my name is Hal. A lifelong sports participant and fan, the spiritual aspects of martial arts have always intrigued me. In Aikido, the Jo staff is used for spearing, hitting, or deflecting a strike from an opponent. 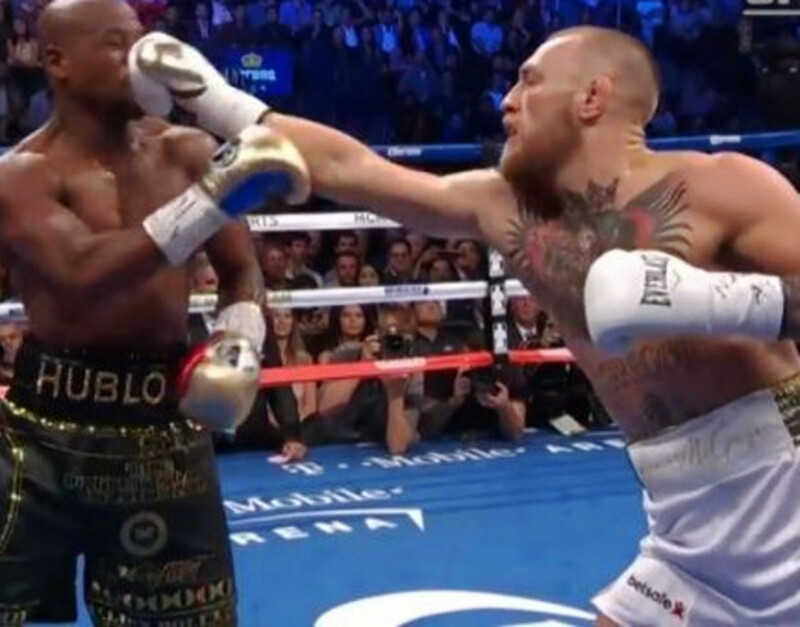 Aikijo is similar to jodo in that they both involve fencing techniques to a degree, but they differ in the overall nature and strategies that are used. Jodo techniques are faster and sharper, using angular attacks and defensive moves. Aikijo techniques tend to be slower and softer by using circular movements to blend attacks and defensive moves in order to reduce or negate an attack. Morihei Ueshiba (1883 - 1969), the founder of Aikido, adapted the Jo with the intent to teach the principles of Aikido. His use of the Jo is called aikijo. Even though Ueshiba believed in unarmed battle, he still understood the importance of becoming competent in weaponry. 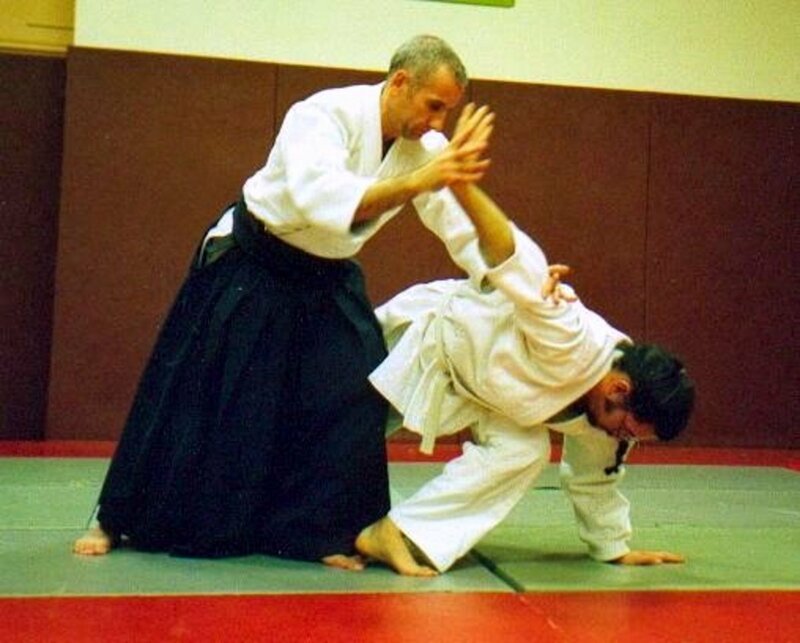 He believed and taught that Aikido is a process that features circular motions and techniques that are more defensive than offensive. This makes the Jo staff a weapon of choice when harming or killing your opponent is not the desired result. The Jo staff is usually created from hardwood that is cylindrical or octagonal in shape. Lengths range from 50" to 56" and a diameter of about 1". The Jo is also called the four-foot staff or short staff, distinguishing it from the long or Bo staff (six-foot stick), and the Hanbo or half (three-foot) stick. The Jo staff can be used alone in kata or paired with other staves in practice sessions, and it has historical links with the Japanese katana. 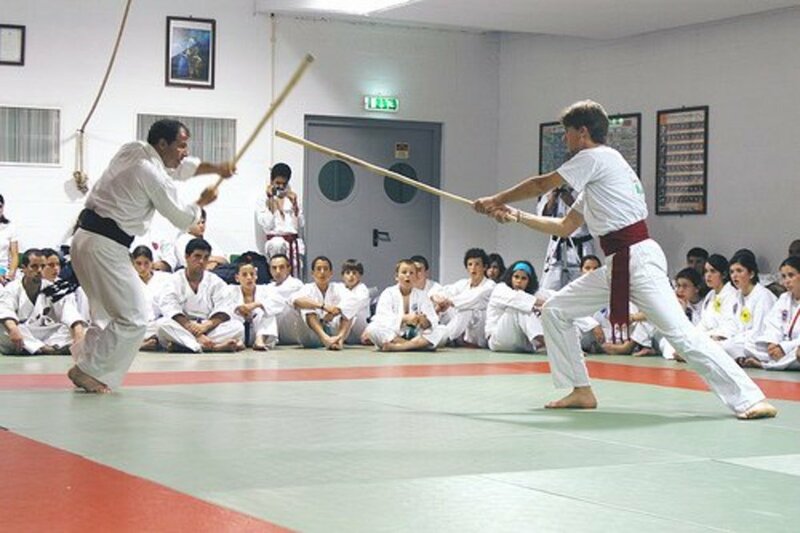 Staves are preferred by many martial artists above all other weapons due to their elegance, simplicity, and speed. The Jo staff of Muso Gonnosuke's design and the one used in his school, Shinto Muso Ryu, is 50 1/4" in length with a diameter of 15/16". Most martial artists use a Jo tailored to their own height, and some dojos and organizations adopt their own size guidelines. In choosing a wooden weapon for use in the classroom, the first step for a newbie is to find out what is used or required in their dojo. For instance, a custom-made Jo that is extra thick or excessively long may or may not be welcome in some dojos. While picking your Jo length, remember that everyone is different, but generally speaking customizations in size should be on the conservative side. A taller person may need a Jo 54" or more, and a shorter person might want to stay with the original length of just over 50" rather than ordering a very short Jo. A general rule for proper Jo length is floor to armpit while standing barefoot. The measurement is with the arm in a normal relaxed position. A feeling of thickness and weight can be affected by the smallest of differences in diameter. A mere 1/16" added to the circumference of a 52" Jo will feel noticeably thicker and may affect the overall feel and balance of the staff. Some students feel they need to custom order a thicker Jo of 1 1/8 to 1 1/4 " without realizing the effect of small changes in diameter. The volume of a cylinder is proportional to the square of its radius. If you increase the radius/diameter by a small amount, the feeling of thickness goes up exponentially. 2 standard thicknesses are used: 15/16 and 1". You should base the thickness of your Jo on its length and other characteristics that affect how the weapon feels in your hands. A taller person may want a staff diameter that matches the overall length, but ultimately, it should feel natural and balanced when using. In the Japanese countryside of old, many farming tools were used as weapons. 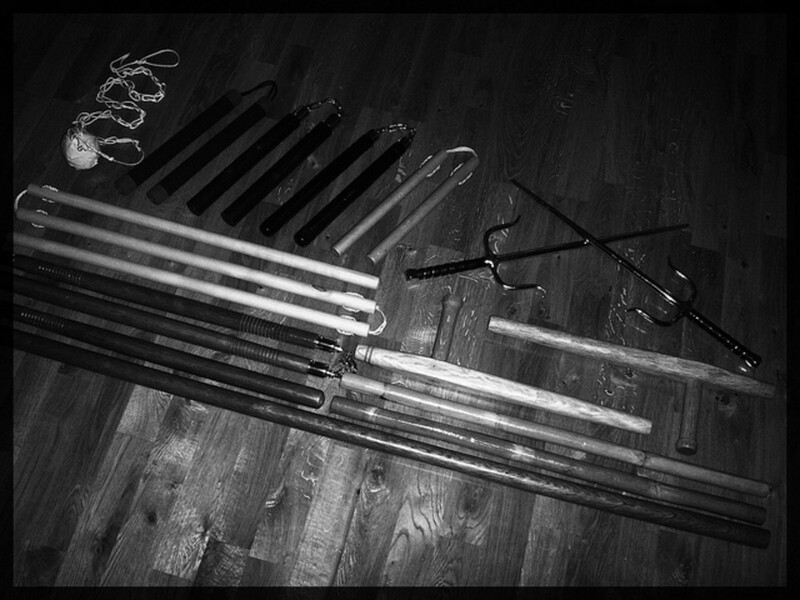 Several martial arts weapons like the Bo, Sai, Nunchaku, and Tonfa were crafted from such tools. The Jo staff could be crafted pretty quickly from a tree branch. This is one advantage that past stick fighters had over swordsmen of the time. When it came time to fight, a Jo staff could easily be made from materials at hand. The cane or walking stick has been used as a defensive weapon for as long as people have used them as walking aids. A walking stick can be used to hook and trip an attacker, as well as being useful as a club to strike an opponent. Nowadays, broomsticks, garden rakes, shovel handles and the like can easily be turned into a Jo staff. The Jo is a humble weapon with an interesting and noble history: a simple yet complex weapon. 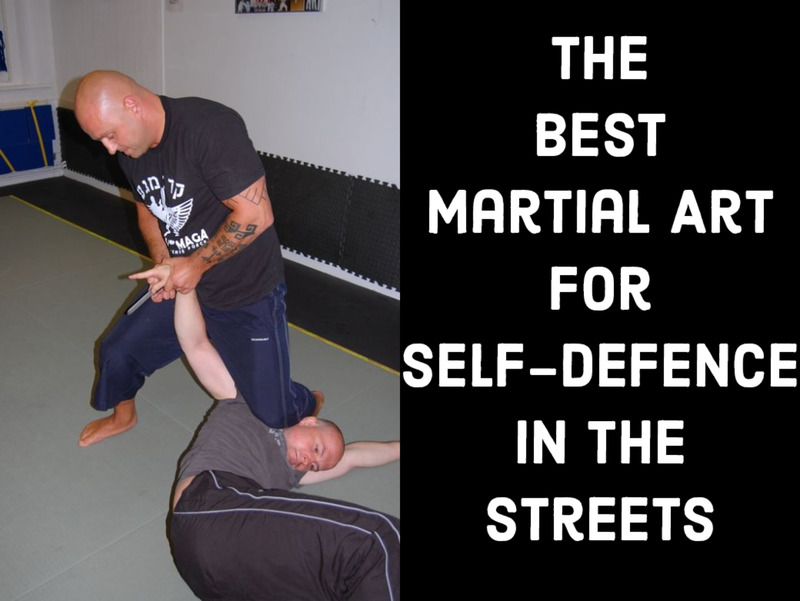 What is Your Favorite Aikido Weapon? Visitor Comments – What’s on Your Mind? 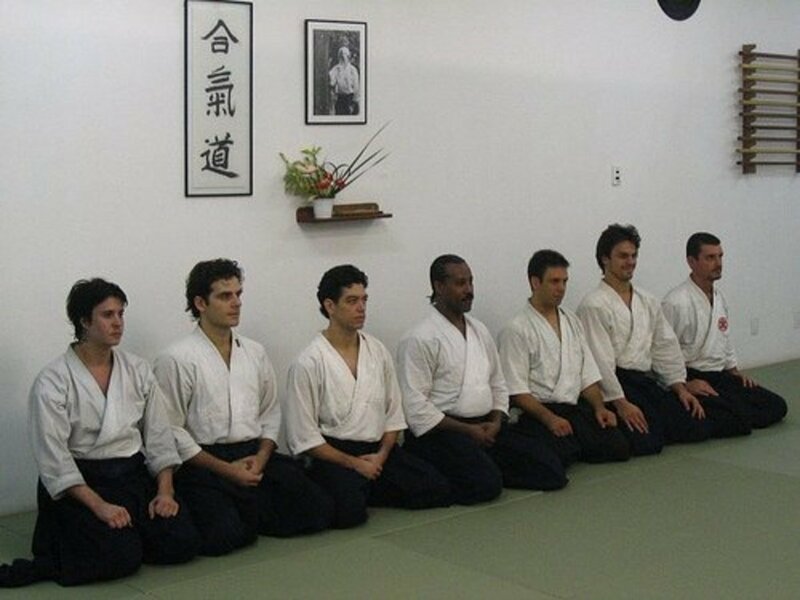 @williamslaw: Aikido doesn't get as much attention as some of the other martial arts, probably because it is not as aggressive as the more popular ones. Japanese martial arts are very interesting. I like Aikido. @Redneck Lady Luck: Canes are pretty good for protection as well, and they have the "hook" at the handle that can be used to pull someone down if need be. As for walking sticks, I would like one like Gandalf has in the Hobbit movies! Fascinating. The history behind the Jo stick is so exciting and you have written it out so well as to hold me captive with the tale from start to end. I really liked the farm tool section as it relates to weaponry. I think I would like a Jo walking stick with a rubber end on the tip that can be quickly removed should the need for a weapon come into play. I have always been interested in Aikido and Japanese martial arts in general although I don't know much about them -- part of my interest in Zen I guess. Anyway, thanks for increasing my knowledge of staffs. I always have been curious about Aikido, thanks! I am familiar with Aikido jo stuffs, get these easily from our local market! This is excellent. I just learned something very interesting and new. Thanks! I like how you mention walking sticks as weapons. Sherlock Holmes was a master of using his walking stick as a weapon too. Amazing lens, I wonder why each of them spared each others lives. I want one of these Aikido Jo Staffs! Hi I enjoyed reading about the Aikido Jo Staffs. Blessed. This is all new to me Blessings! for a unique subject! Thank you for an elegant introduction to the Aikido Jo staff. Someday I would love to take some classes. Blessings! Noble Art one of my Sons used to practice Bushidokan as well. I love Aikido - period lol! This is the first I've heard of Aikido Jo Staffs. Thanks for the great introduction. @Chris-H LM: Thanks for the heads up on the video. 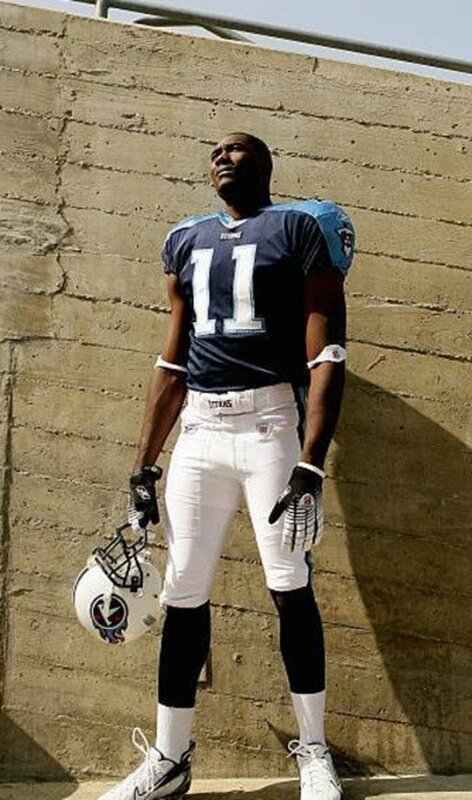 Yeah, Jo staffs are pretty cool in that they look more like a cane or walking stick and don't draw as much attention, but can still be used as a defensive or offensive weapon....Thanks for stopping by. Oh!, btw your first video no longer works. Just thought you'd like to know.